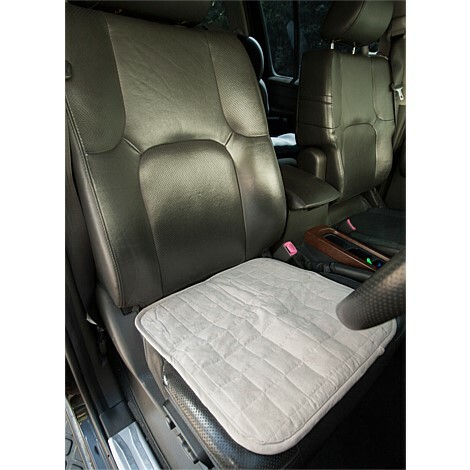 These washable, absorbent chair pads offer great protection against accidents. 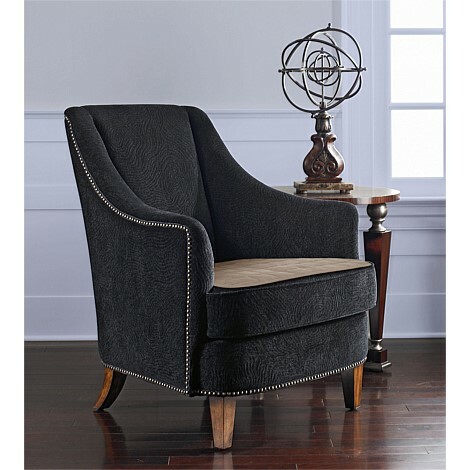 The soft faux suede cover is comfortable and lovely to sit on. The absorbent inner absorbs fluid and the waterproof barrier protects your chair. Two sided. 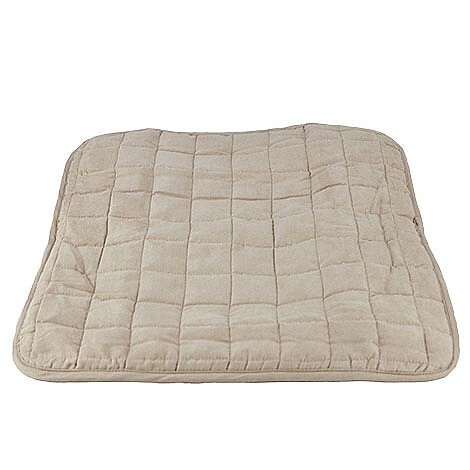 These chair pads have a soft imitation suede top, absorbent pad with a waterproof backing and the whole pad is bound with bias binding, in a gorgeous rich chocolate brown or beige. They are very easy to wash and can be tumbled dried – although they do dry quickly on a clothes line.